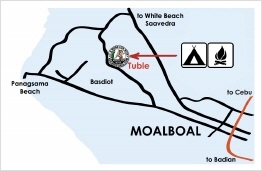 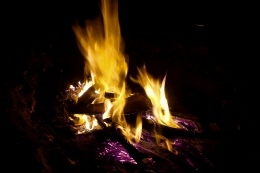 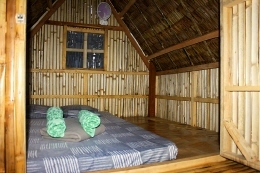 Sleep in our unique bamboo or jungle tents (5 sqm) surrounded by a unique, tropical nature in the heart of Moalboal! 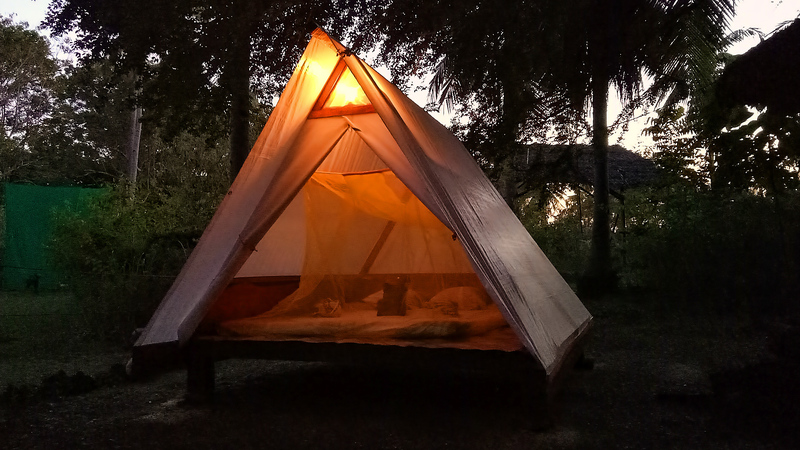 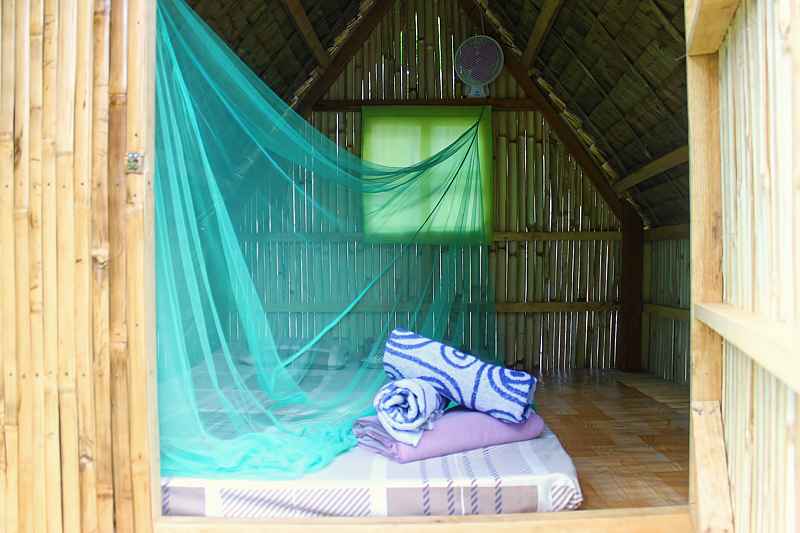 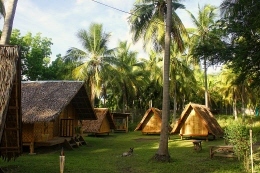 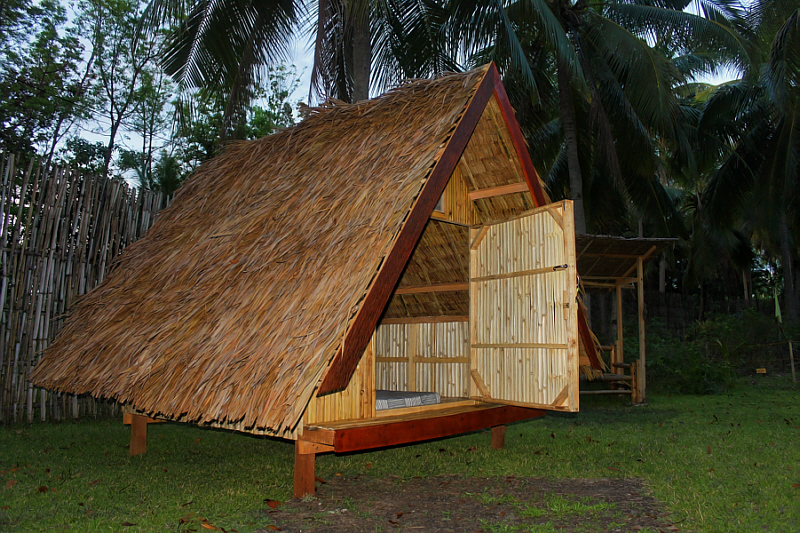 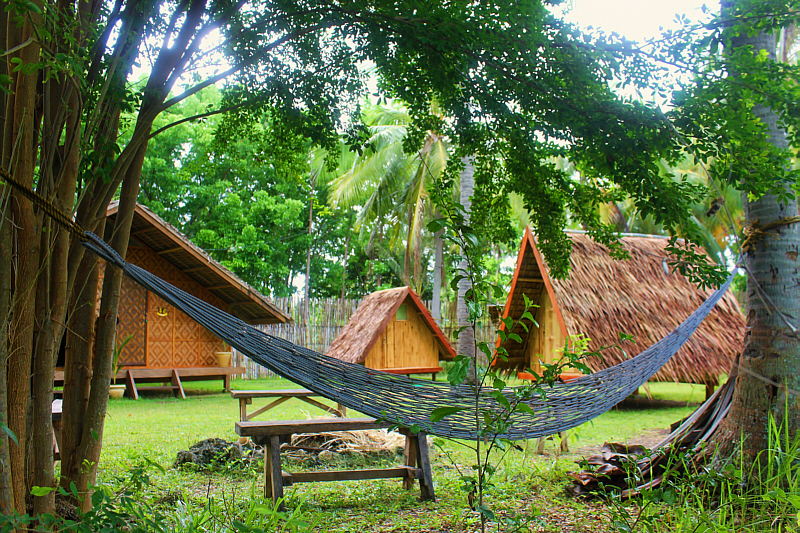 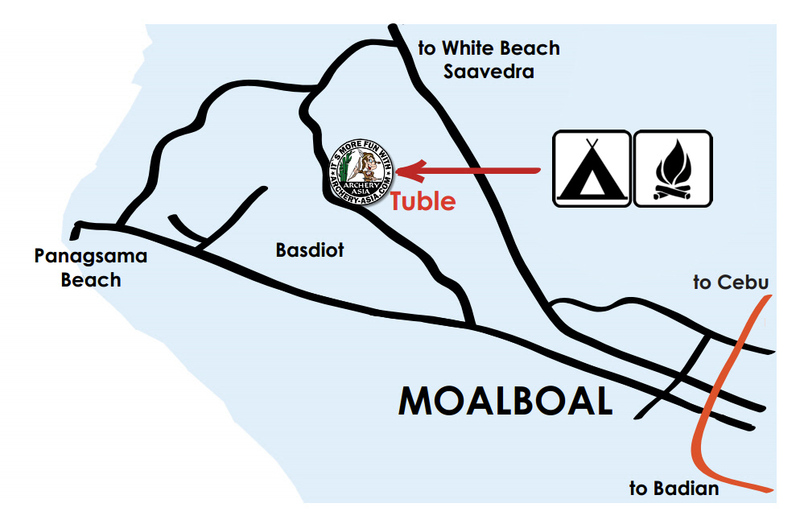 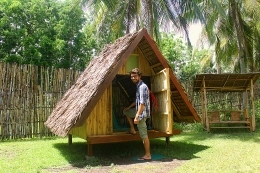 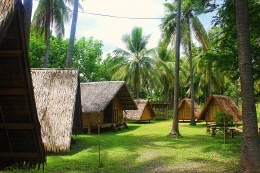 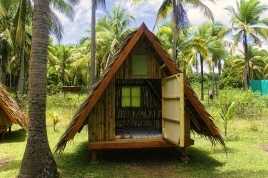 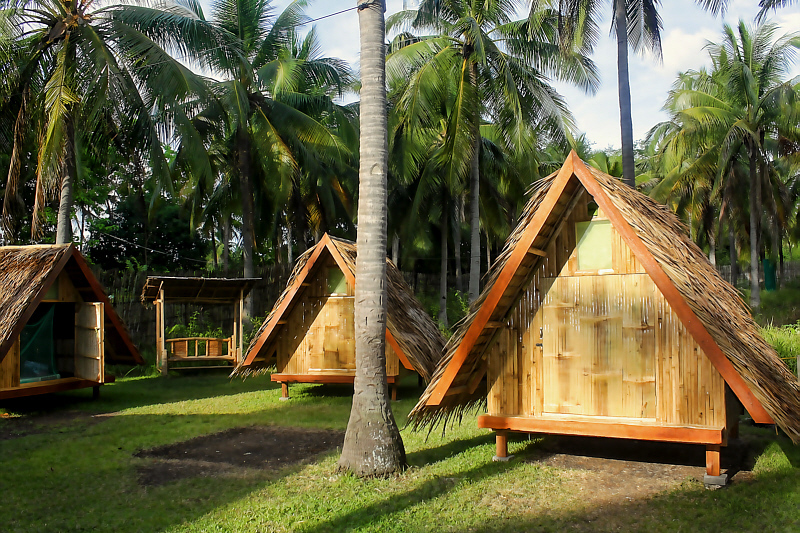 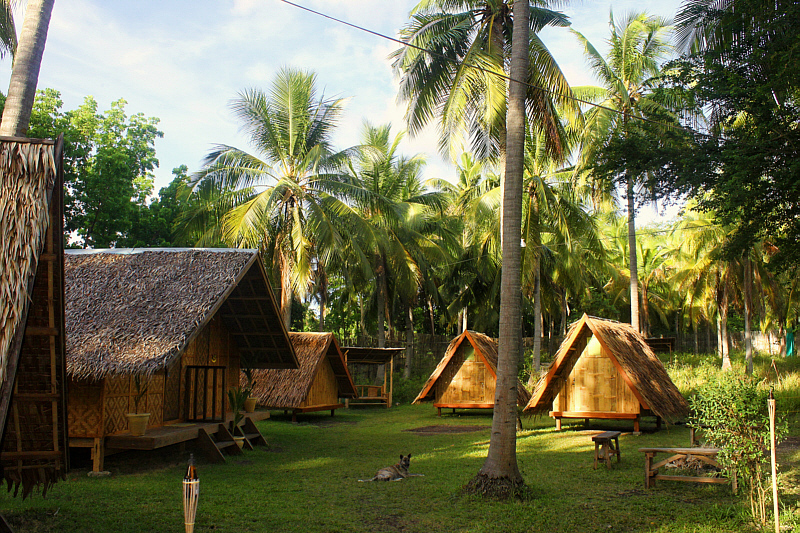 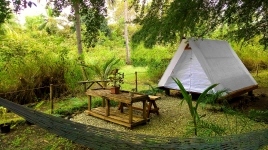 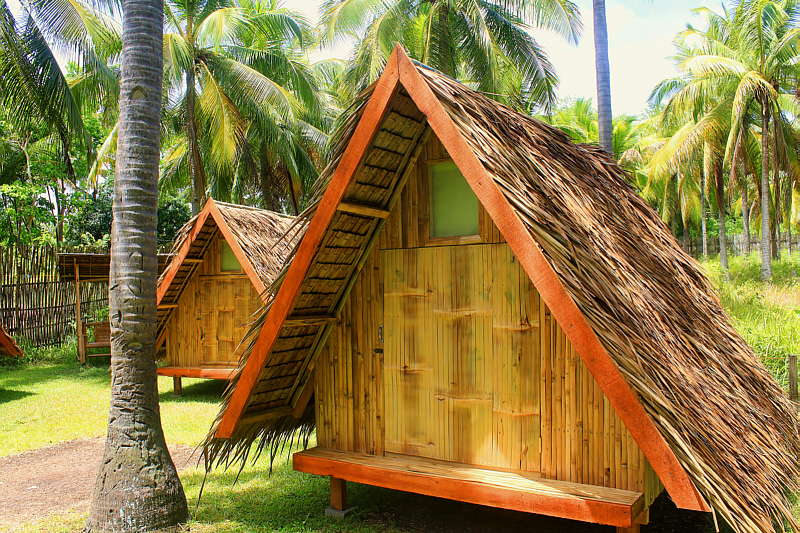 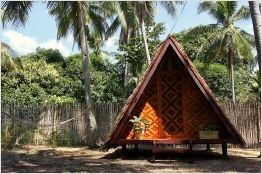 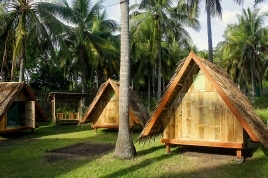 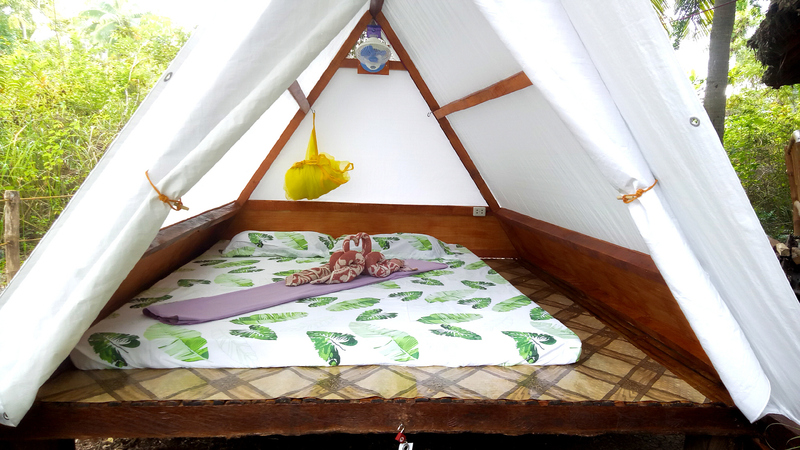 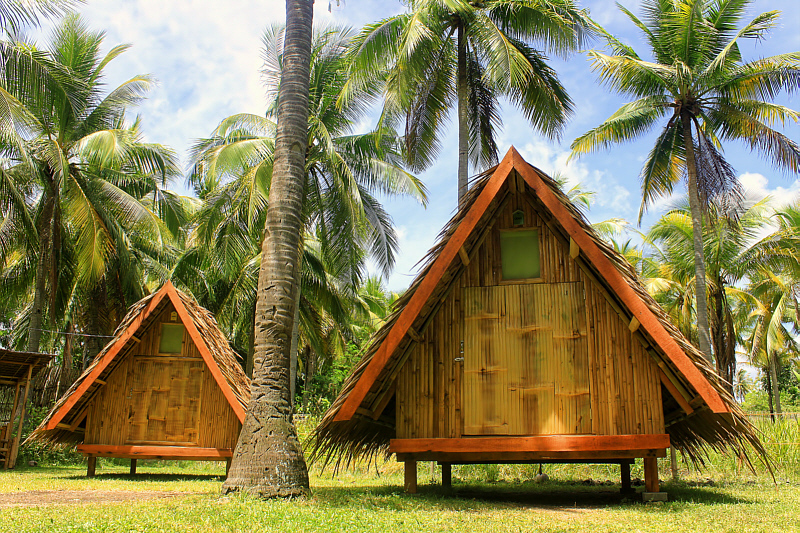 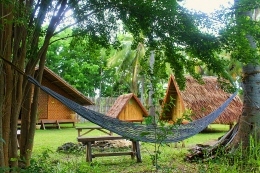 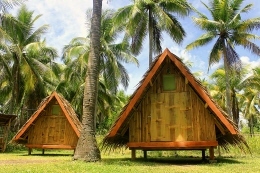 These tents are only available in Archery-Asia Nipa Huts Moalboal! The bamboo and jungle tents are much more comfortable than real tents. 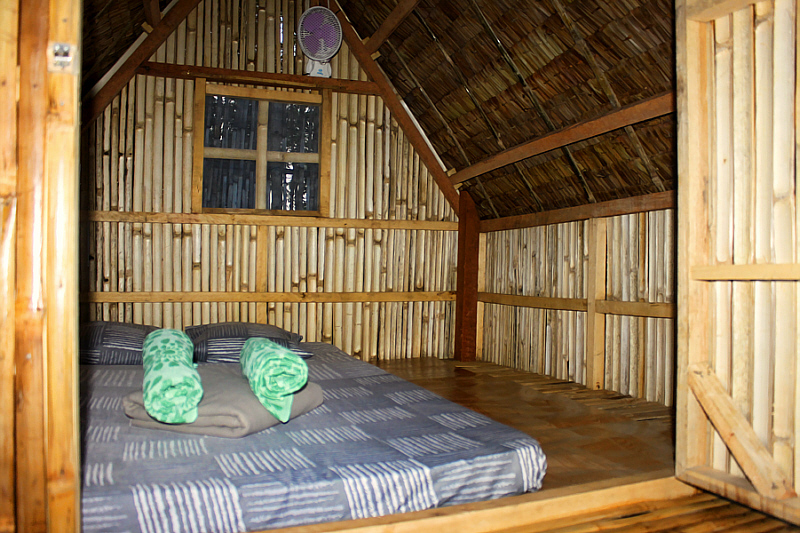 It is not too warm inside, a fan and also the Nipa roof as well as a good aeration ensures! 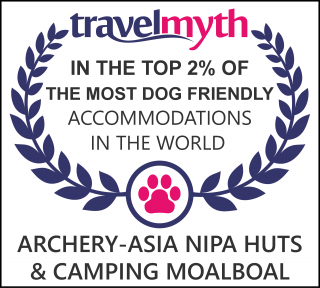 Our campsite is located in the middle of Archery-Asia Bogenparcour and is therefore all the more unique!